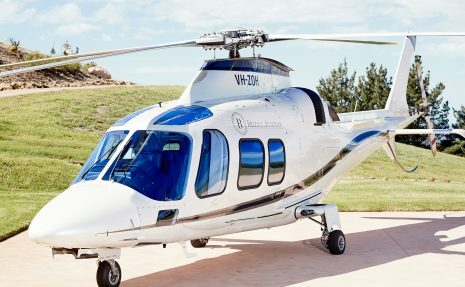 Your luxury private holiday continues when you step aboard the most personalised and advanced aircraft in Australia with Luxe Houses VIP concierge. 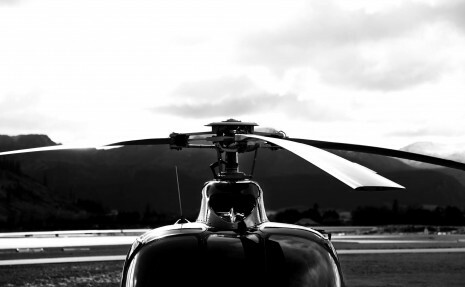 We work with a comprehensive network of the most qualified operator's + pilot's. 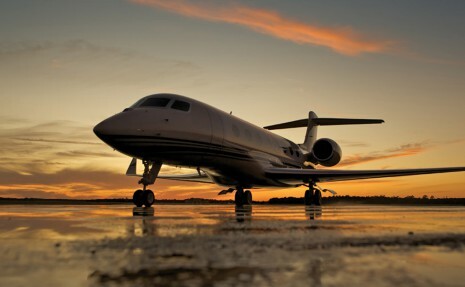 Specialising in Executive and VIP transfers. 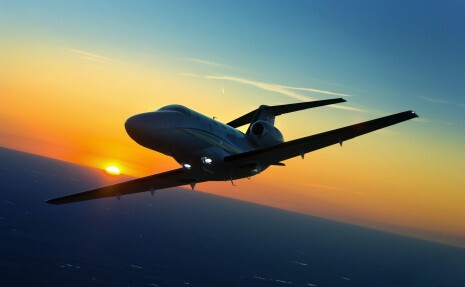 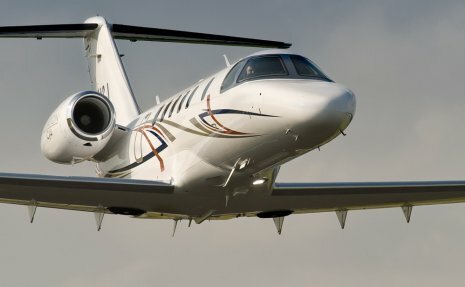 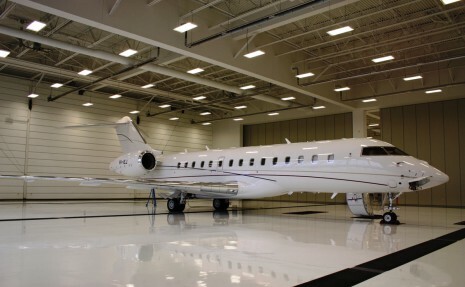 Take your seat now by virtually touring below all private jets on offer including CESSNA, CHALLENGER or just for kicks the somersaulting JET FIGHTER. 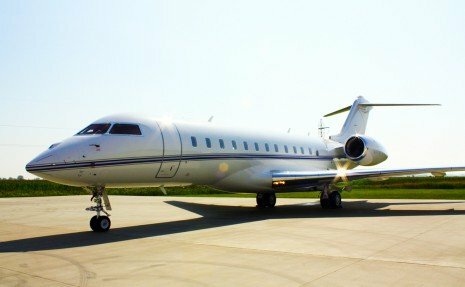 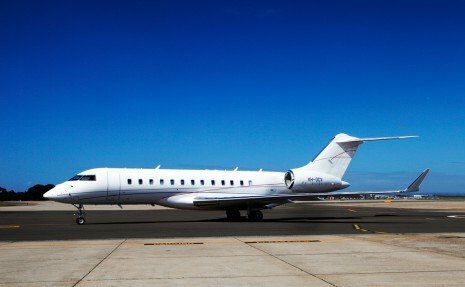 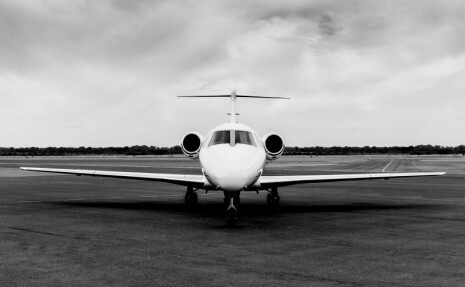 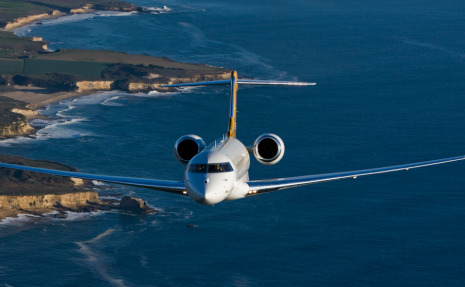 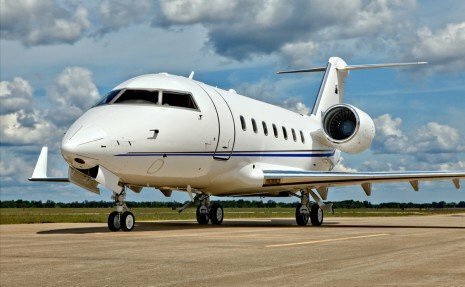 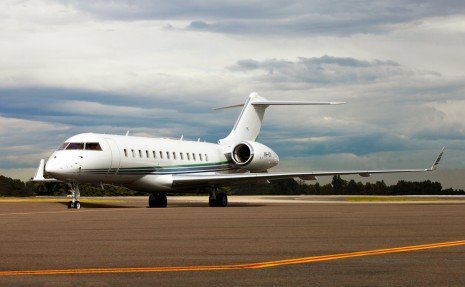 Whatever your luxury air charter requirements our service allows you to be in the skies within hours.